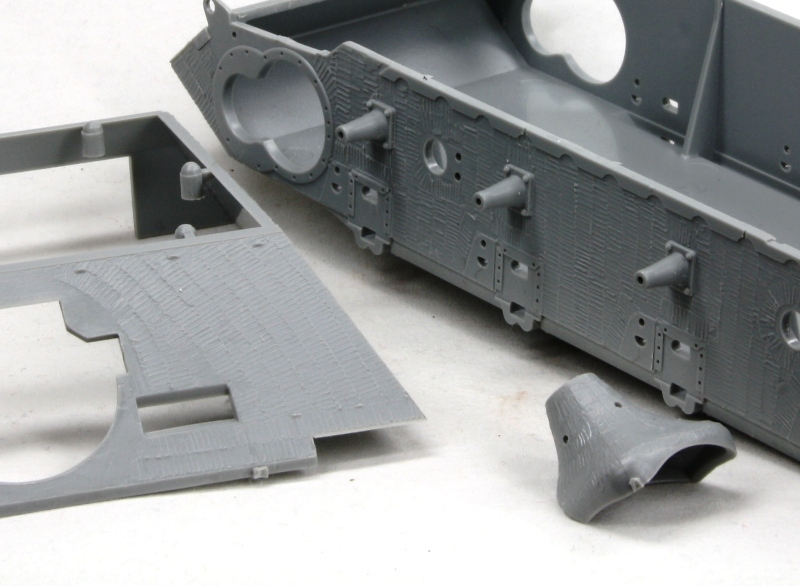 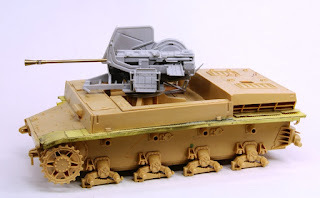 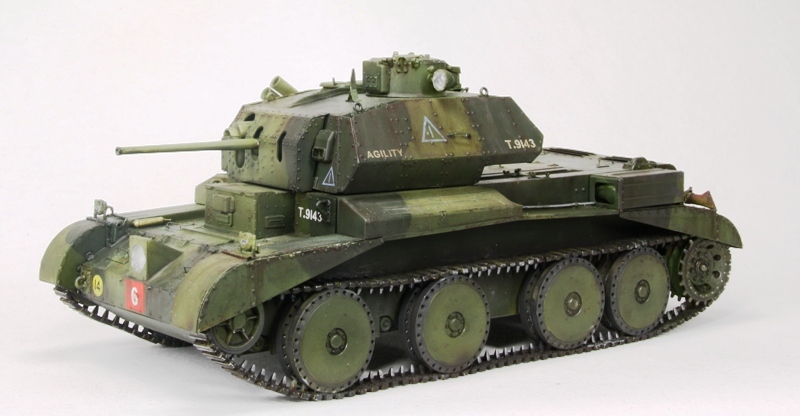 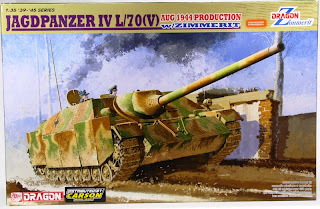 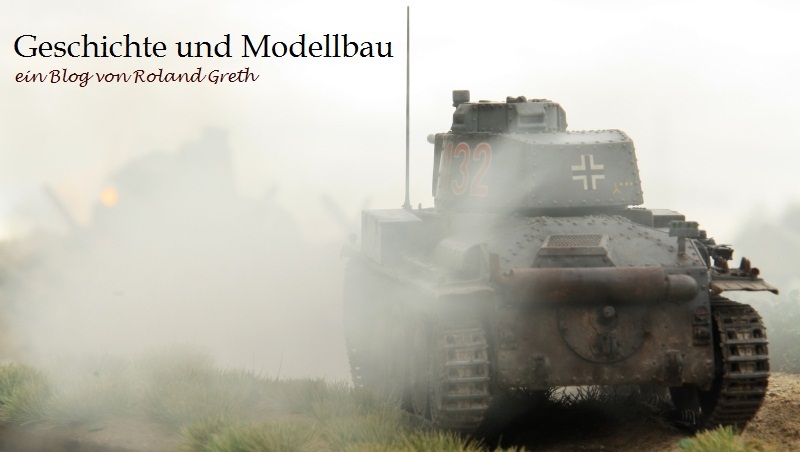 Roland Greth: on my workbench..
the zimmert of Dragons new Jagdpanzer IV /70(V) is outstanding. 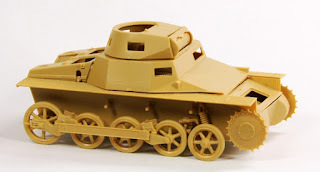 It is a impressive model. 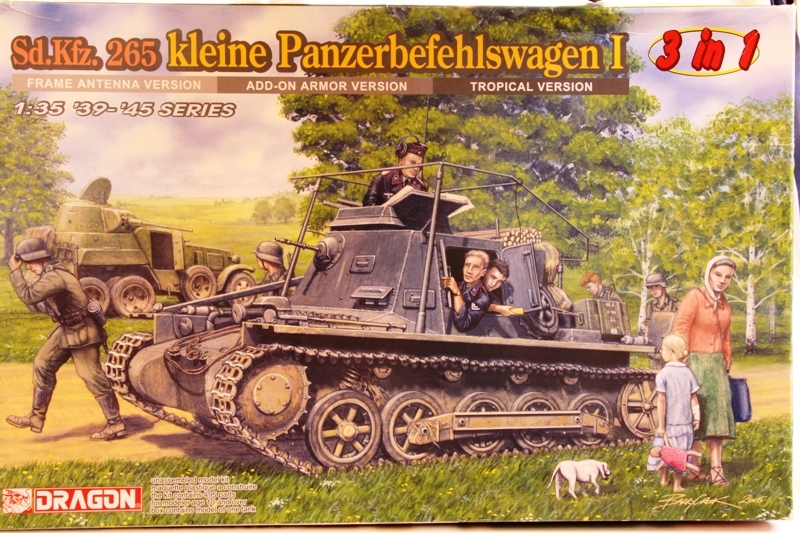 Panzer Brigade 105 - 110 was the first units who had got this vehicle. 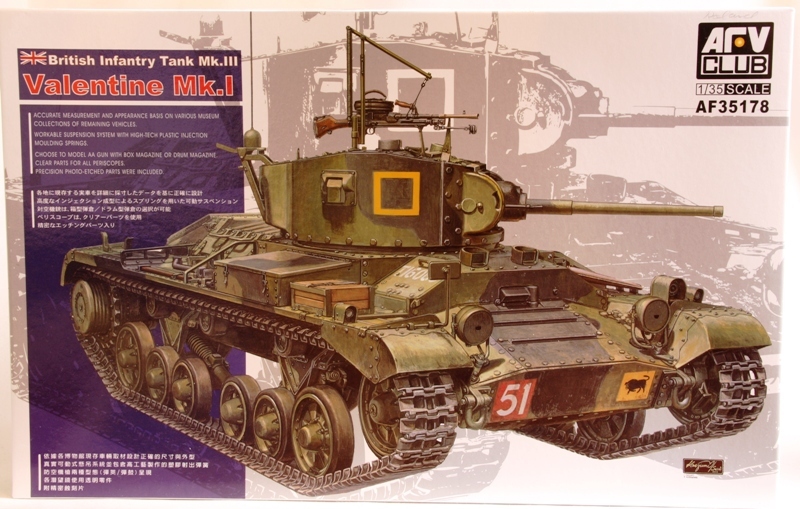 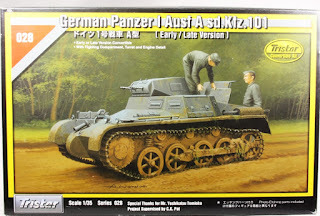 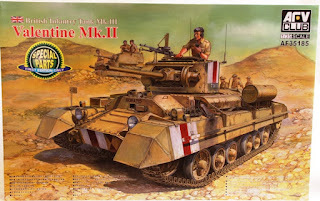 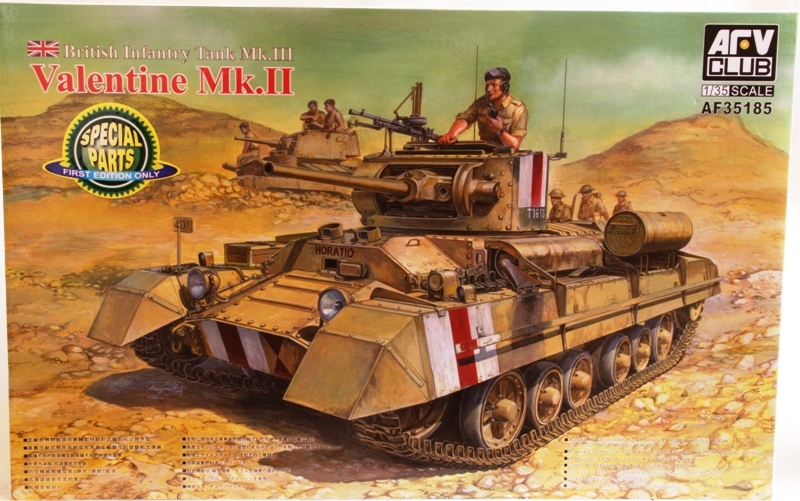 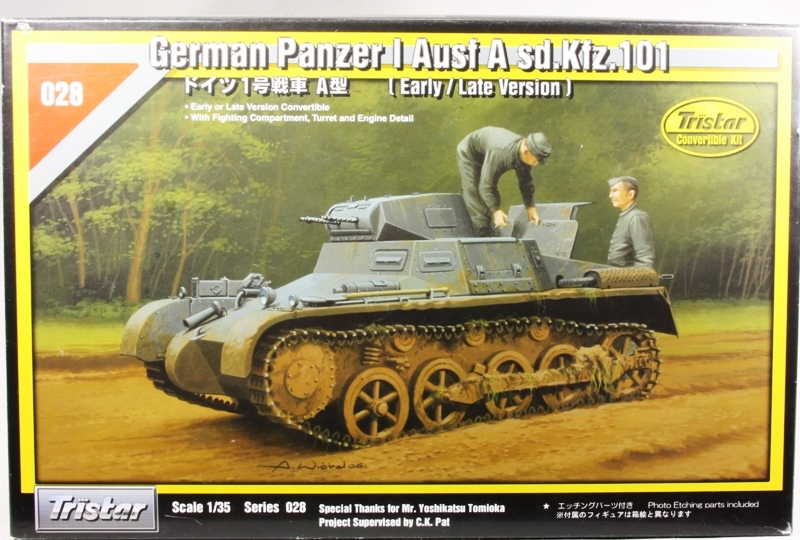 I have just started..
both superb kits - the MK.I is a team project with my friend . 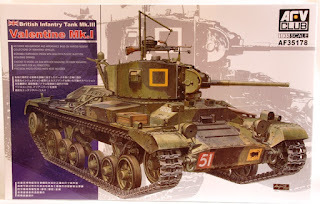 He has also a kit. 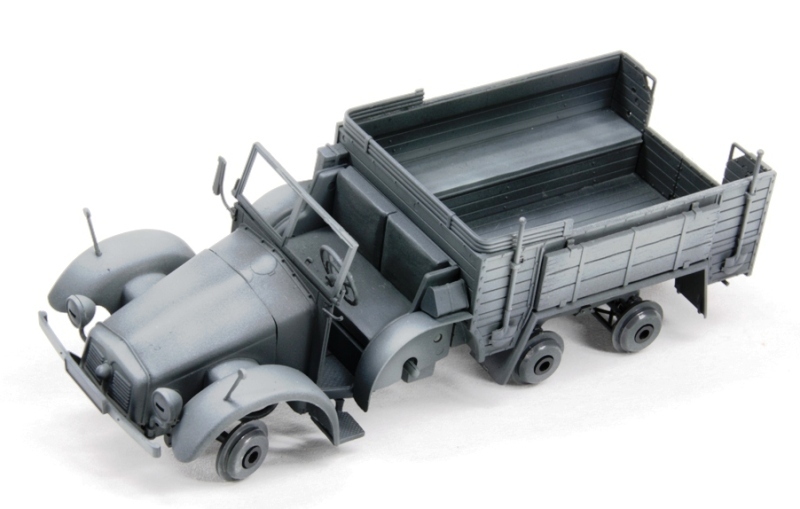 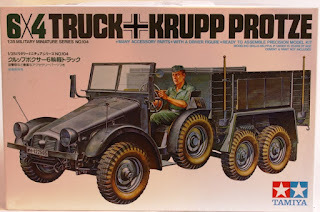 old model, but there is no newer kit of this truck. 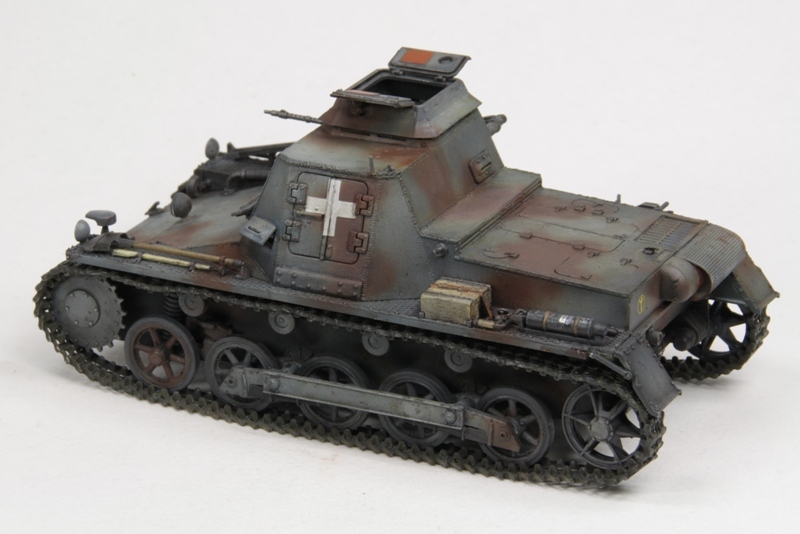 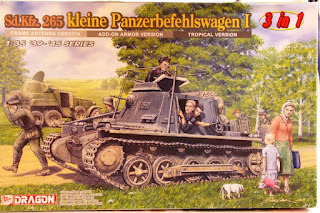 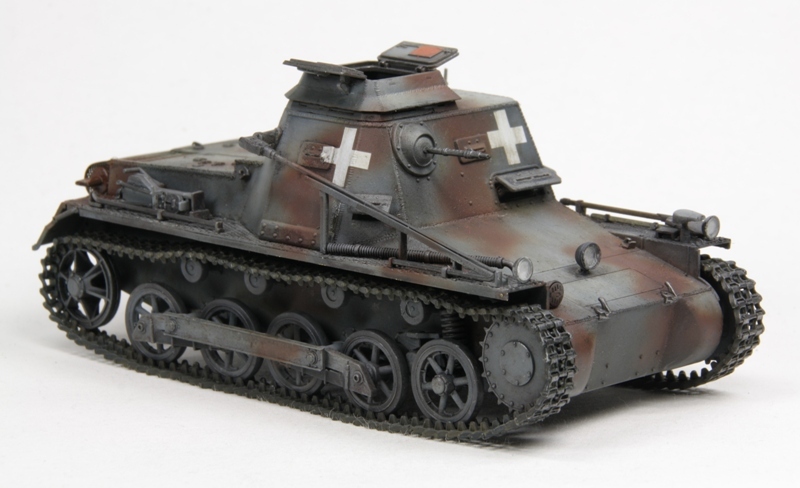 Tamiya Möbelwagen with Trumpeters Flak 3,7 cm.. a never ending story? 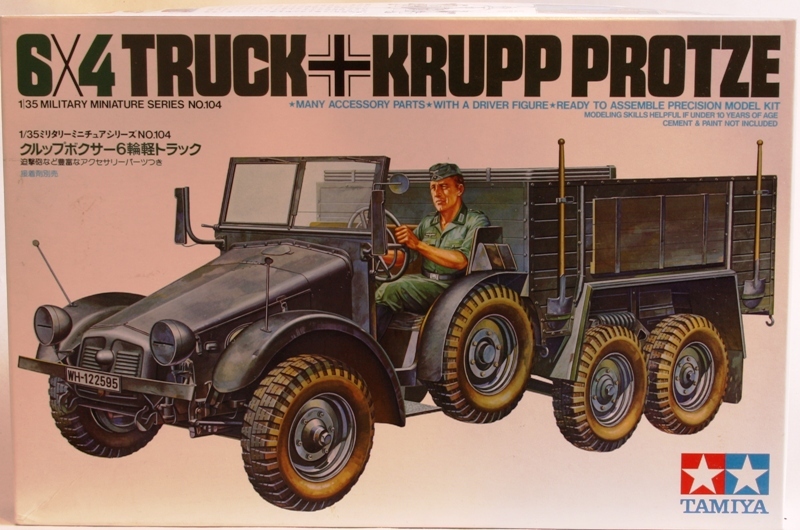 nice colours on Befehlswagen. Cruiser looks interesting too.